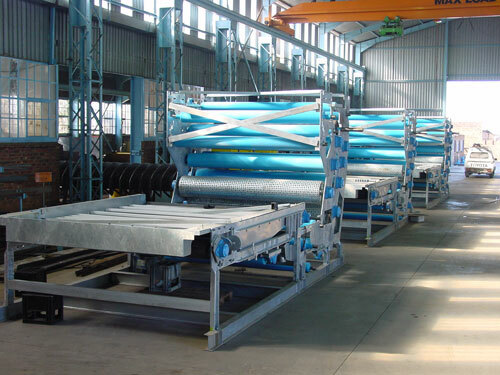 For the design and fabrication of a comprehensive range of water and effluent treatment equipment for municipal and industrial applications. 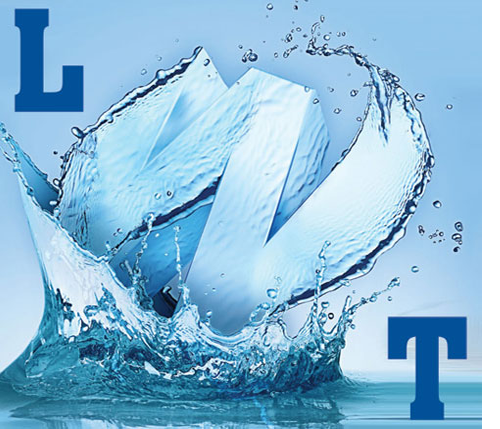 Lektratek Water Technology is a dynamic South African company with complete in-house facilities for the design, fabrication, corrosion protection, transportation and erection of a comprehensive range of municipal and industrial wastewater equipment. 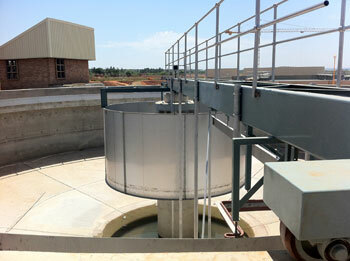 Is your waste water works out of Oxygen, Overloaded or Overworked? 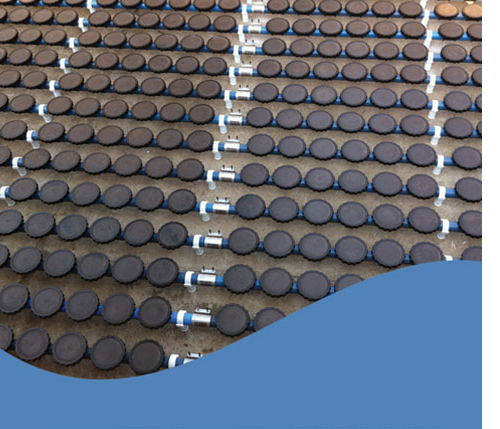 We have the answer with easily positionable Floating Aerators ranging from 22kW up to 55kW in stock, to instantly top up your 02 level. 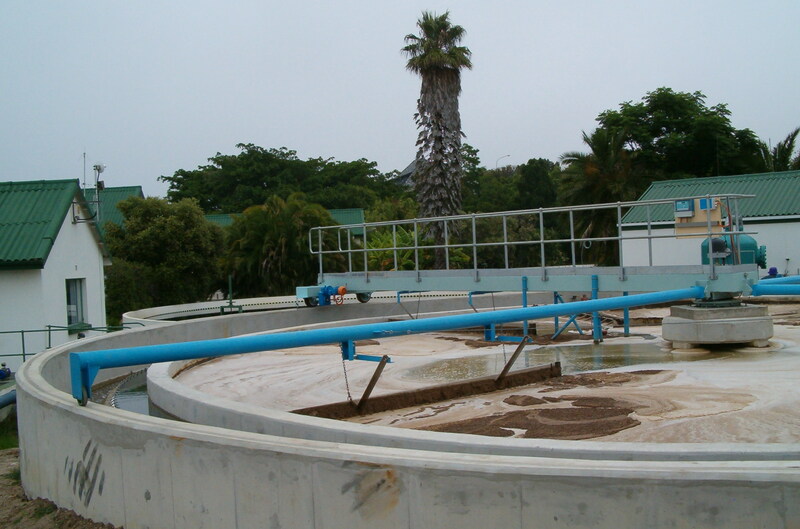 Lektratek Water Technology is a dynamic South African company with complete in-house facilities for the design, fabrication, corrosion protection, transportation and erection of a comprehensive range of municipal and industrial wastewater equipment. The company is registered as a 8ME contractor (reference number 107503), with the Construction Industry Development Board and currently has a Level 2 B-BBEE score and a CSD regsitration #MAAA 0303945. 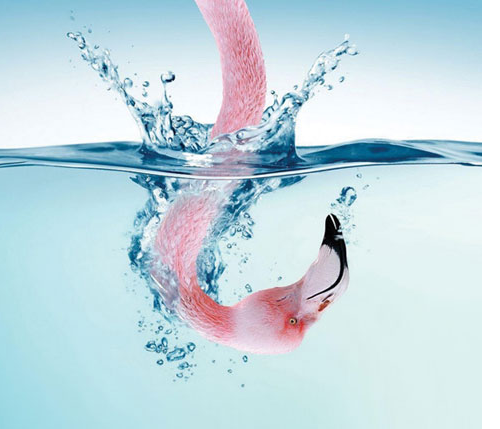 Our range of equipment manufactured and supplied is enormous and the quality of our products legendary. Please note that all pictures, images and information contained in this web-site are propriety information and may not be copied or used by any person or company in any form without our written consent. 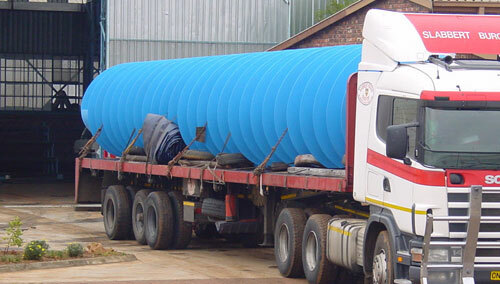 Only manufacturer in South Africa that can manufacture all the equipment related to sewage treatment equipment. 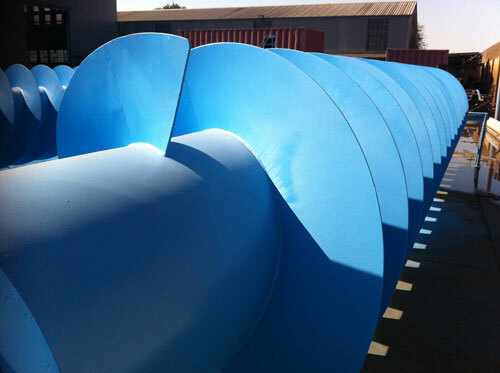 Only South African manufacturer of Archimedean screw pumps with an active reference list of more than 30 years. 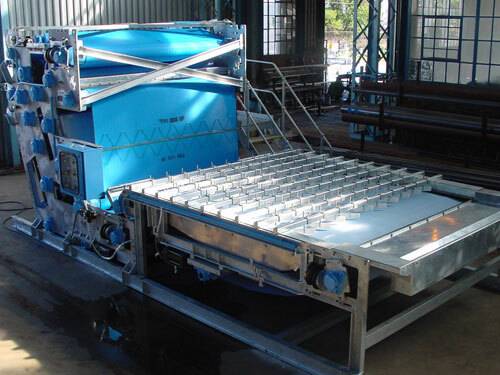 Our first belt press sludge dewatering machines were fabricated during 1993 - currently agents for the Giotto ( previously known as Sernagiotto / Siemens ) belt presses and have access to supply other well know European equipment as well.